Am I the only wife in the world that finds it easier to tackle on certain projects when the husband is not home? With Sun Kissed Husband out of town, I tackled a project that I might not have had had he been home to either question me (the nerve!) or doubt the way it’s going to come out (the nerve!). 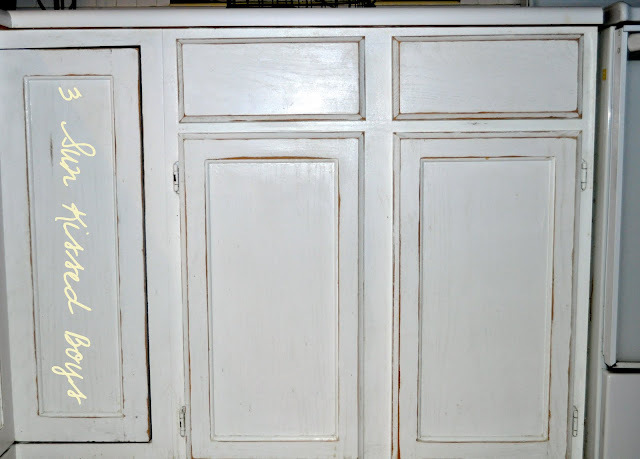 My kitchen cabinets are in dire need of knobs but Anthorpologie refuses to put my lovies on sale so what’s a girl to do to get a kitchen-makeover fix??!! Take out the cordless sander, that’s what!! 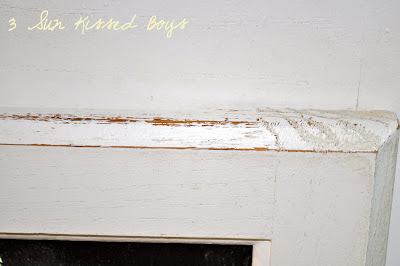 I distressed the kitchen cabinets! They were starting to look worn anyway. I just speeded up the process. It was just so easy and such a quicky project. I love those knobs too. I have them on a dresser I posted about a few months ago. 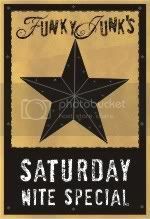 They would look awesome on kitchen cabinets but I couldn't afford that many. If it helps any, they are glass and some people report they break a little easier than other knobs so I don't know if they are durable enough for kitchen cabinets. They would look great though! Are those mercury glass, or just glass? I bought some plain glass knobs at Home Depot and they weren't expensive. Your cabinets look really good~and here I was thinking I'd have to repaint soon! No, I can just distress them like Yanet! thanks for visiting my blog and commenting on my bunk bed repurposed into the kids bench. Your cabinets look great! What did the hubs say? did he like it? Hi Yanet.. I like to do projects when I am alone too... no questioning eyes watching:-) Your cabinets look great love it! those cabinets look amazing...i'm thinking i could tackle that kind of project. great job! I love the way to redid the cabints. Little touches make a big difference. I love the new look of your cabinets. I would have tackled that project while my husband was gone too. He'd try and stop me. Great job grabbing opportunity when it comes your way. 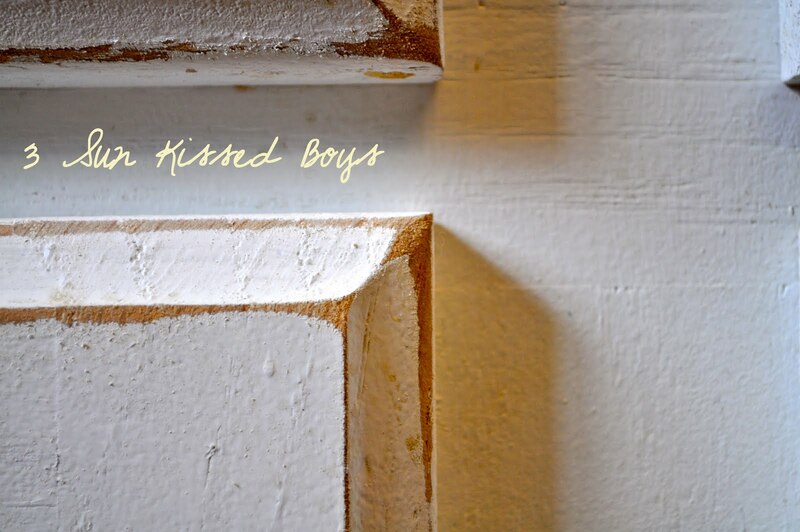 Love those knobs, too. Yanet. 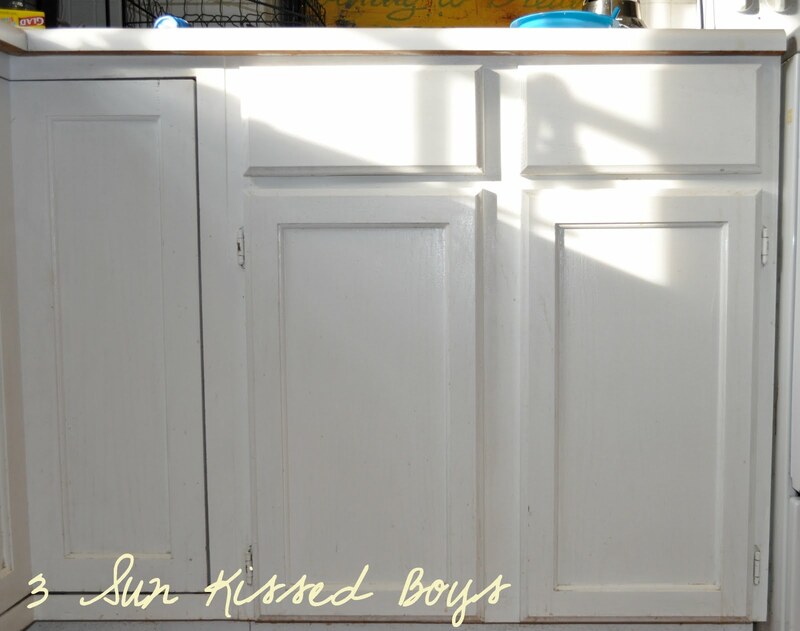 I love your distressed cabinets. And the chalkboard. And the knobs! My husband used to travel a lot and I know what you mean...I would always tackle crazy projects the second he left. Alas, he never goes away now so all I get to do is blog. Sigh. As always, this was a wonderful stop on our little journey through Alphabe-Thursday! You are so creative and wonderful! Love your cabients. I have to admit - - I liked them in the before photo but I LOVE them in the after photo. Great job. 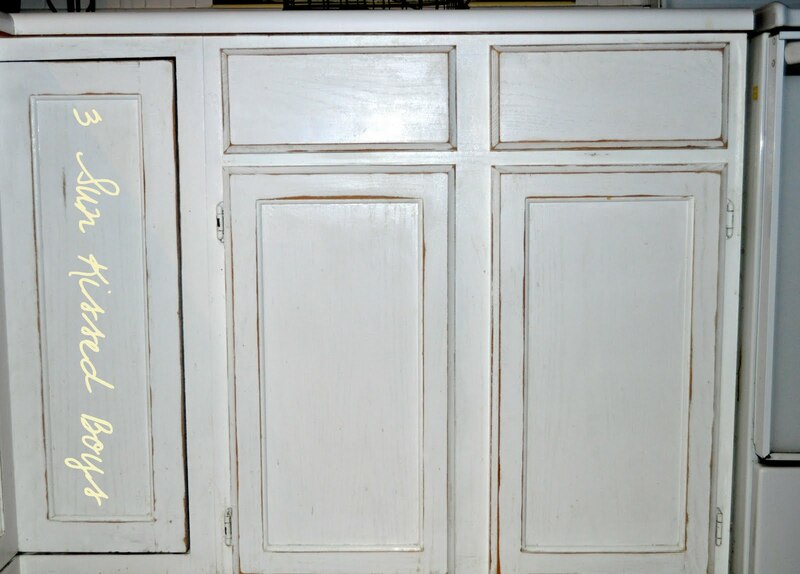 Do you think this would work if the cabinets were stained instead of painted? My stain is very pale....as light as I could get without painting them white. My husband wanted the wood grain to show through and I wanted painted cabinets so it was a compromise. But the stain is wearing off around the edges after 13 years and I don't want to sand them all down. Hmmmmmmm....Great job for a new look. I particularly love the chalkboard. Great job on the cabinets. 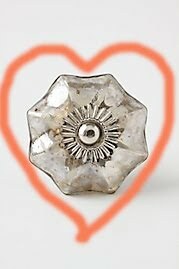 Love the knobs. Good W post. inventive and fun w post. very cute job on the cabinets! 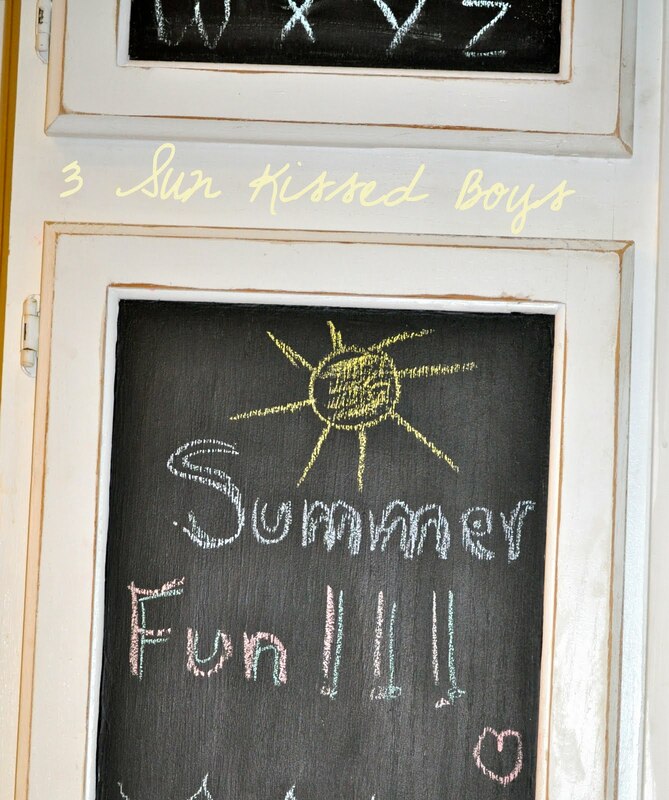 I need to do this to my cabinets - I love the chalkboard paint - fabulous. good for you, they look great! I love them distressed! So beachy and comfortable. I'm with you on getting more done when hubby is away.